Carbon Black China conference scheduled for March 2016 in Hainan | News from Notch Consulting, Inc. 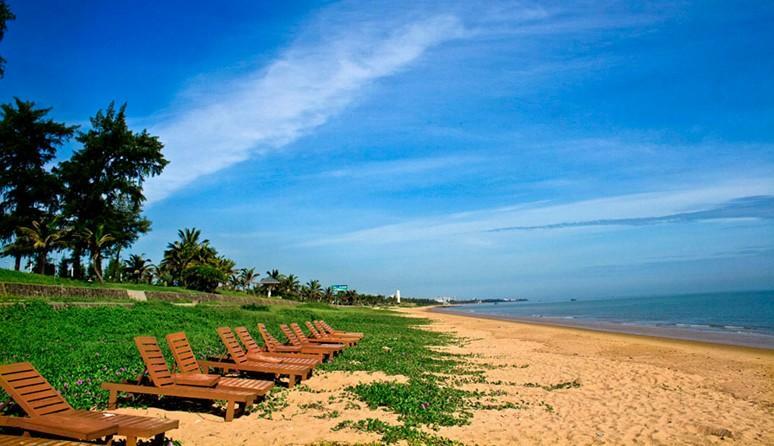 Carbon Black China 2016 will be held at the Hainan New Yantai Hotel in Haikou, Hainan province from March 18 through 22, 2016. CBC is held in China every other year (the 2013 conference was held in Kunming). This will be the 15th session for this prestigious conference, which is always comprehensive, well organized, and well attended. Notch will present a keynote address at the conference. More information as details are released. 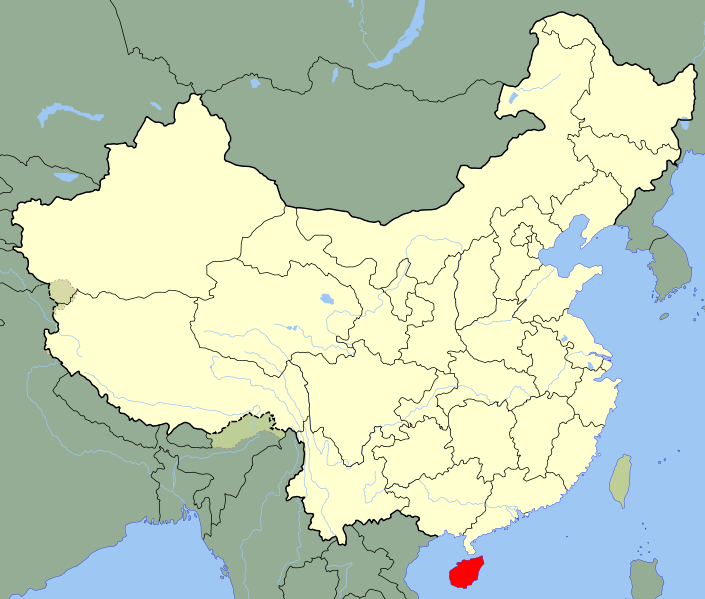 Hainan is China’s southernmost province, a tropical island in the South China Sea.